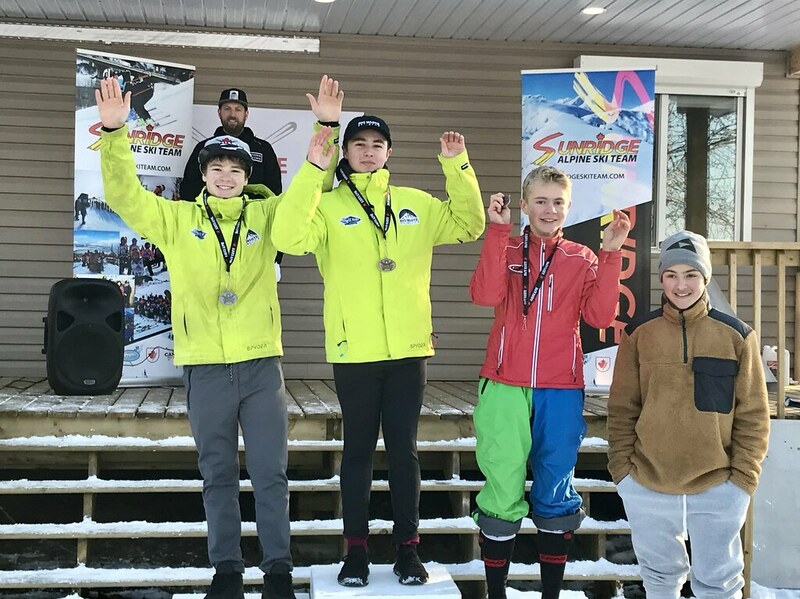 The Sunridge Alpine Ski Team hosted the fourth annual Sunridge Ski Cross Challenge from Friday through Sunday at the Sunridge Ski area on the edge of Strathcona County, an event sanctioned by both the Alberta Alpine Ski Association and Alpine Canada Alpine; the 2019 Western Ski Cross Series and Alpine Canada Alpin Mens and Ladies Ski Cross. 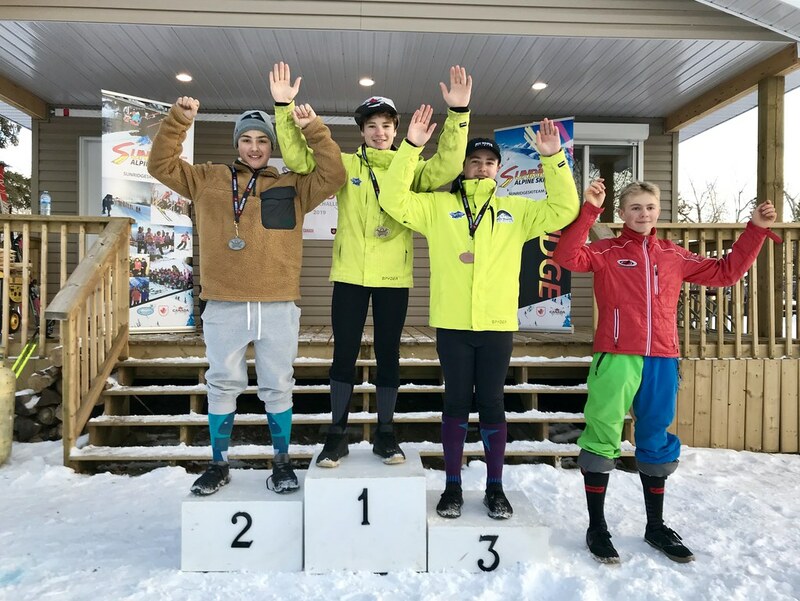 The race organizing committee extended a welcome to more than 150 athletes to this international caliber event, which last year brought in skiers from as far away as Japan and Great Britain, as well as from all over North America. This year’s event brought competitors from Australia and China!